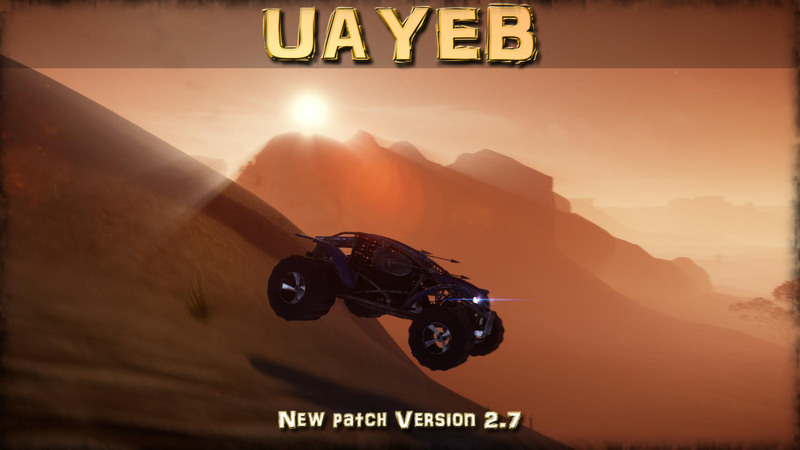 UAYEB: The Dry Land - Episode 1 is a solo story driven adventure / survival / puzzle game, on the path of the Mayan civilization, placed in an open world with the immersive First Person view. The free demo is available on the 22nd of May 2017. The demo is between 2 to 4 hours of the begining of the game. It is like the tutorial, where you explore, look for objects to use and for helping you to solve puzzles. 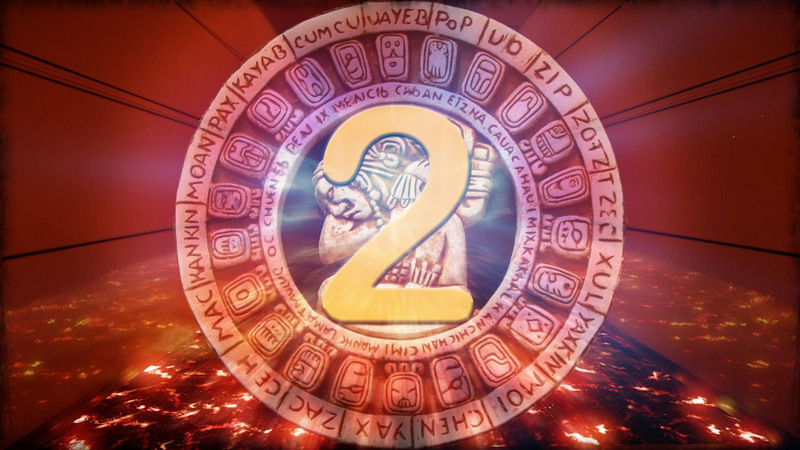 There is a bit of crafting, one fight with enemies and one golden Mayan artifact to find in a cave. You will have to think by yourself to know where to go, and to solve puzzles you'll be helped by Joanna's clues that she will put somewhere in the world. Avoid deadly traps, stay alive in underwater caves, jump on moving Mayan platforms, don't touch swords traps that arise from ground. © 2014 - 2018 ICA GAMES. All rights reserved.